For me, this is the coolest of all the new features of Word 2013, the ability to convert PDFs to editable docs in Word. The process is dead simple and the output is equally good. So, no more trying your luck with online PDF converters or freewares with unpredictable results. Click Browse (from bottom). The Open dialog box appears. Select the PDF from your computer. If you are unable to see any PDF in the target folder, on the Open dialog, select option All Files. Click Open. Word displays a warning message. Click Ok.
Click Save As from FILE menu to save the document. Radio button can be used in a Form to capture user’s feedback. Following is a simple example that shows the usage of a radio button also known as Option button. On the Word Ribbon, under the tab Developer, within the group Controls, click the Legacy Tools icon. A drop-down list appears. From the drop-down list, under the section ActiveX Controls, click the icon Option Button (ActiveX Control). Word creates something like the following. By default, the radio button appears in Design Mode. Click the Design Mode option available within group Controls to switch to normal mode, so that the radio button becomes clickable. Click the radio button and then click Design Mode from the Controls group. Right-click the radio button and click option Properties from the right-click menu. On the Properties sheet, under the tab Alphabetic, look for the row with the heading Caption. On the adjacent cell of Caption, double-click to delete the default caption i.e. OptionButton 1 and enter a new caption. Alternatively, you can delete the default caption to retain only radio button. Later, you can resize the button by dragging the resize handles. 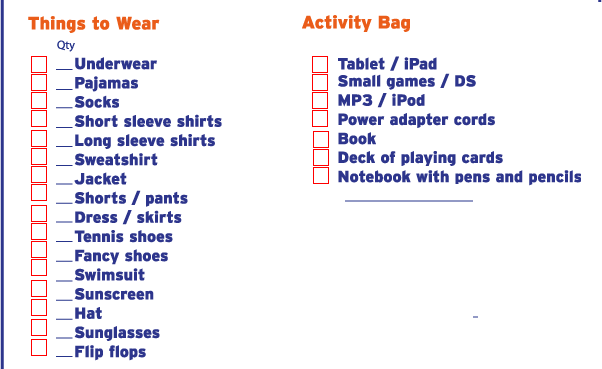 The next challenge is to group the radio buttons under different sections. This is important for each group of buttons to behave independently. Otherwise, all the buttons in the document would behave as one group (by default) and only one feedback could be captured. For example, in the above example form, each question contains two radio buttons (Yes/No) to capture feedback. Each pair of buttons must be grouped to capture feedback for individual question. Switch to design mode by selecting the radio button and then clicking the Design Mode option from within the group Controls. Once you are in Design Mode, right-click the radio button and select option Properties from the right-click menu. The Properties sheet appears. On the Properties sheet, under the tab Alphabetic, look for the row with the heading GroupName. Click the adjacent cell to enter a group name. Now you need to keep the same group name for the rest of the radio buttons, which you want to keep as one group. You are done. How to add a Legacy Text field in Word? On the Word Ribbon, under tab Developer, click icon Legacy Tools (or press ALT+ L, N). A drop-down menu appears. From the drop-down menu, under section Legacy Form, click the Text Form Field icon (or press ALT+L, N, E). Word creates a shaded text field at the cursor position. You can change the properties of the text field in the design mode. To switch to design mode, click the Design Mode icon (or press ALT+L, DM). Double-click the text field in the document. Word displays the Words Form Field Options dialog box, where you can select the text field Type (regular text, number, date, current date, etc. ), maximum length of the field, etc. Then click OK. Under the Developer tab, click icon Protect Document under the group Protect. A drop-down menu appears. Select option Restrict Formatting and Editing from drop-down. A pane appears on the right hand side. On the pane under the heading Editing Restrictions, select the checkbox (Allow only this type of editing in the document) and select option Filling in Forms from the drop-down list below. Click button Yes, Start Enforcing Protection. Set a password. You are ready to use the text field. Note: Please note that the button Yes, Start Enforcing Protection will not be activated unless you disable the Design Mode option. How to add an ActiveX control Text field in Word? From drop-down menu, under section ActiveX Controls, click the Text Box (ActiveX Control) icon (or press ALT+L, N, T). Word creates a text box field at the cursor position. By default, the text box is opened in the design mode. To change the properties of the text box, select the text box and then click Properties (ALT+L, L). The Properties sheet appears. Here, you can edit properties such as MaxLength, Caption, Font, etc. How to enable the Developer tab in Word? The Developer tab needs to be enabled in the Ribbon if you want to use the ActiveX controls, record Macros, code in Visual Basic, write XML commands, run macros, enforce document protection, etc. in Word. By default, the Developer tab is not made available in the Ribbon. You can enable it from Word Options. Click the Office button and then click the Word Options button from the bottom of the drop-down list. The Word Options dialog box appears. From the Word Options dialog box, click the category Popular from the category list pane on the left hand side. On the right hand side, under the section heading “Top options for working with Word section”, select the check box for the option “Show developer tab in the ribbon”. Click the File tab. A drop-down list appears. From the drop-down list, click Options. The Word Options dialog box appears. On the dialog box, click category Customize Ribbon from the category list. On the right-hand-side pane, under Main Tabs, select the Developer check box. How to delete an entry from AutoCorrect? 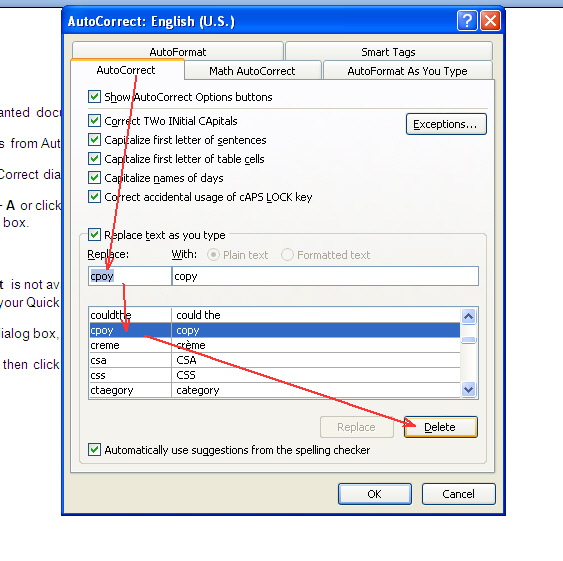 To display the AutoCorrect dialog box, press Alt + T + A or click AutoCorrect from the Quick Access Toolbar. Word displays the AutoCorrect dialog box. Note: If AutoCorrect is not available in your Quick Access Toolbar, read the following article to add AutoCorrect to your Quick Access Toolbar. On the AutoCorrect dialog box, in the Replace field, type the entry that you want to delete. Select the entry and then click the Delete button. You are done. What is a document map? Document Map comes handy browsing large documents in Word. The feature creates a list of all headings and sub headings and displays in a separate pane. How does Document Map help you? You can quickly jump from one heading/subheading to another. Saves you from tireless browsing to get to a specific section. How does Document Map work? Word creates Document Map based on the heading styles applied in the document. Therefore, use built-in heading styles. When you click an entity from the Map, Word brings up the corresponding section of the document to the top. How can you view Document Map? From the Word Ribbon, click tab menu View. From the group Show/Hide, click select check box Document Map. Word displays the Document Map pane on the left. You can expand a heading level in Document Map to view its sub headings or collapse to hide all. Right-click anywhere in the Document Map pane, select a heading level. Document Map pane displays headings till that level only, e.g. if you select heading level 5, Document Map pane will display heading 1 through heading 5. How will you fix Document Map to remove unwanted entries? Click the unwanted entry from the document map. Word places the cursor at the beginning of the corresponding heading/body text in the document. Now, select the heading/body text and then right-click. From the right-click menu, click Paragraph. The Paragraph dialog box appears. On the Paragraph dialog box, under the tab Indent and Spacing and within section General, view the field Outline Level with a drop-down list. Now, select the outline level as Body Text from the drop-down list. The content will no more be part of Document Map. 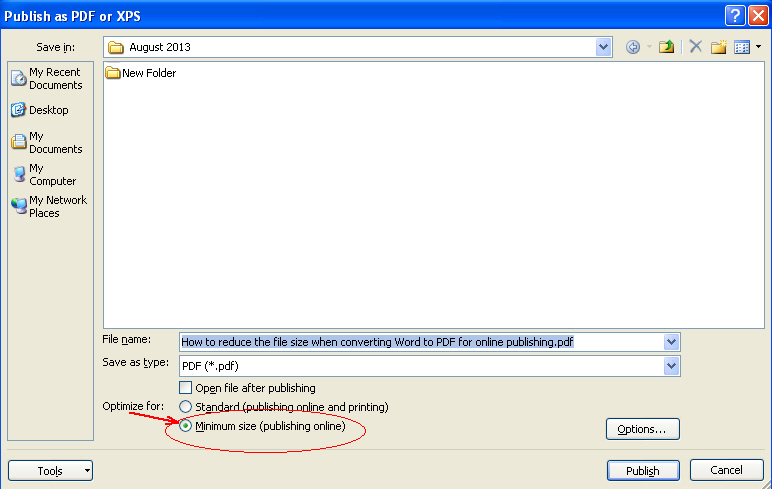 How to reduce file size when converting Word to PDF for online publishing? As we know, converting a Word document to PDF has many benefits including cross-platform compatibility of PDF, reduced file size, protection, etc. 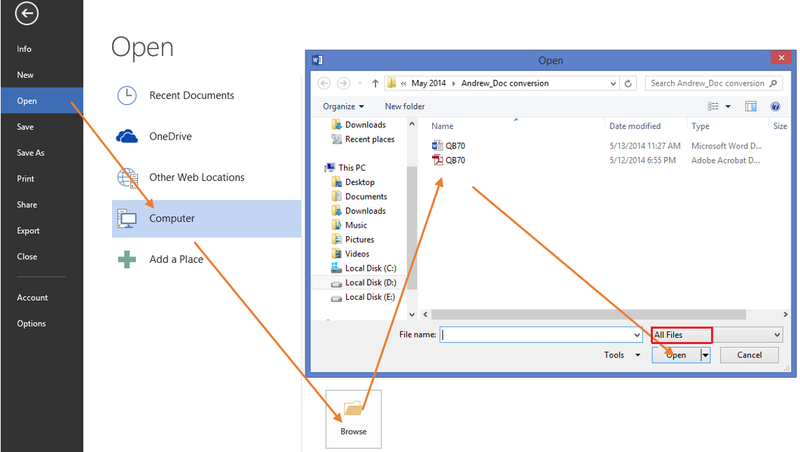 In Word environment, we convert a document to PDF by using the Save As option. In this process, resultant PDF would have a relatively lower size than the parent document. If you find PDF size still higher to publish online or email, there is an option that would considerably reduce the PDF file size. Here it is how. Open the Word document, which you are going to covert to PDF. Click the Office button and then point to Save As. From the sub-menu, click the option PDF or XPS. The Publish as PDF or XPS dialog box appears. 5. Click Publish. You are done. Word 2007 & 2010 provides a gallery of style blocks known as Building Blocks Organizer. You can use these style blocks to create professional looking documents. The gallery also provides an option to store your own style blocks for future use. This saves your time and effort. 1. On the Ribbon, under the tab Insert and within the group Text, click Quick Parts. A drop-down menu appears. 2. From the menu, click Building Blocks Organizer. The building blocks gallery pops up. Select a block from the list, click Insert. 1. Select the style block. 2. On the Ribbon, under the tab Insert and within the group Text, click Quick Parts. A drop-down menu appears. 3. From the bottom of the menu, click the Save Selection to Quick Part Gallery option. Quick part is added to the organizer. You can sort the gallery list by clicking the column heading (i.e. Name).